Most children love card games, such as: Go Fish, Memory, Old Maid and War. 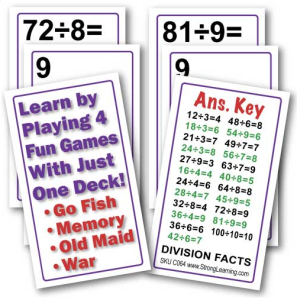 We’ve created four decks of math fact cards (examples: 6+7 =; 8-2 =; 3X4 =; 20/5 =) are the perfect way to have fun while learning math. The players will follow the rules of the popular named card games, but will need to figure out what ‘card value’ each card is to accurately play the games. For an example, when playing Memory, if a child flips over a 6+7 and a 4+9, they have a match because the ‘math value’ of each card is 13, resulting in a match. This same example is how the other card games can be played, as well. 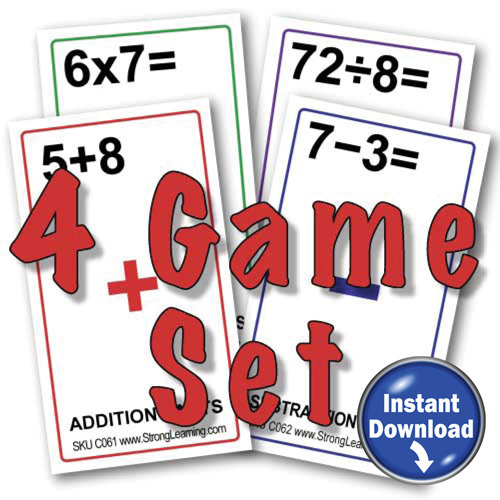 These Arithmetic Games cards are geared toward grades K-4th, however a perfect tool to a struggling learning, regardless of the age. When you can disguise what you are doing with having fun while learning the math facts, all ages and skills will be interested in participating. Other ways to use Arithmetic Games cards for having fun while learning the math facts. Using the free printable Beat the Clock time sheet, have your child time themselves while going through the Arithmetic Games cards. 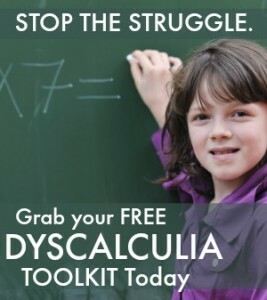 There are 10 slots for the child to keep working to better their time, which means they are bettering their math facts knowledge. These Math Fact Games cards can also be used in the Path to Math Game. With these examples, your child will be having fun while learning the math facts. 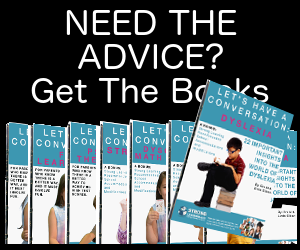 You may even be surprised with request to play with the Arithmetic Game cards during their own time.